In what seems to be the rule more than the exception these days, a jailbreak was released out of the blue with basically no prior warning, catching us all by surprise. It’s great to be surprised by something so random, but it’s also a tad disconcerting and tends to send us scrambling to dissect details and separate fact from fiction. 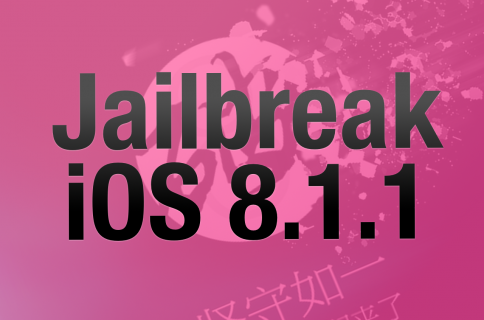 As you’ve seen already, we’ve personally tested out the TaiG jailbreak tool for iOS 8.1.1. Should you take the plunge now? Here’s what we know thus far. 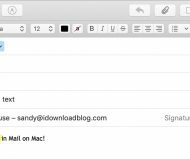 The TaiG tool is Windows only, and there’s no word on a Mac version at the moment. 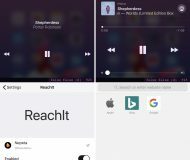 That said, it works great with a Windows virtual machine on OS X.
TaiG for iOS 8.1.1 not only works with iOS 8.1.1, but all other flavors of iOS 8 below iOS 8.1.1. 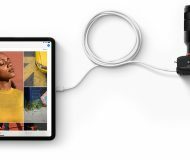 This includes iOS 8.0, iOS 8.0.2, and iOS 8.1. 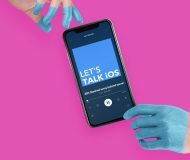 I’m assuming iOS 8.0.1 works as well, but you’re probably not running that since it was the firmware that had the widespread cellular and Touch ID issues, and was eventually pulled by Apple. 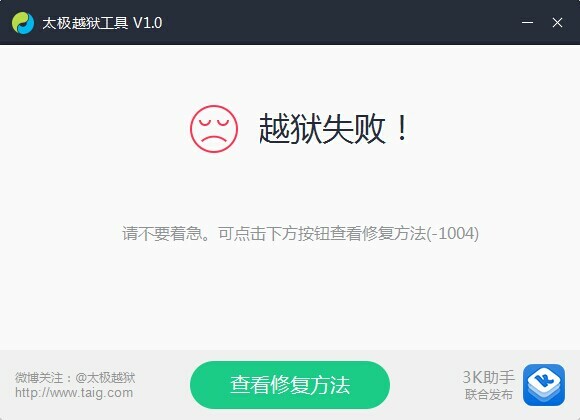 Like the first versions of Pangu8, additional questionable software is installed by default with the TaiG tool, so you’ll have to uncheck the proper box to avoid installation. 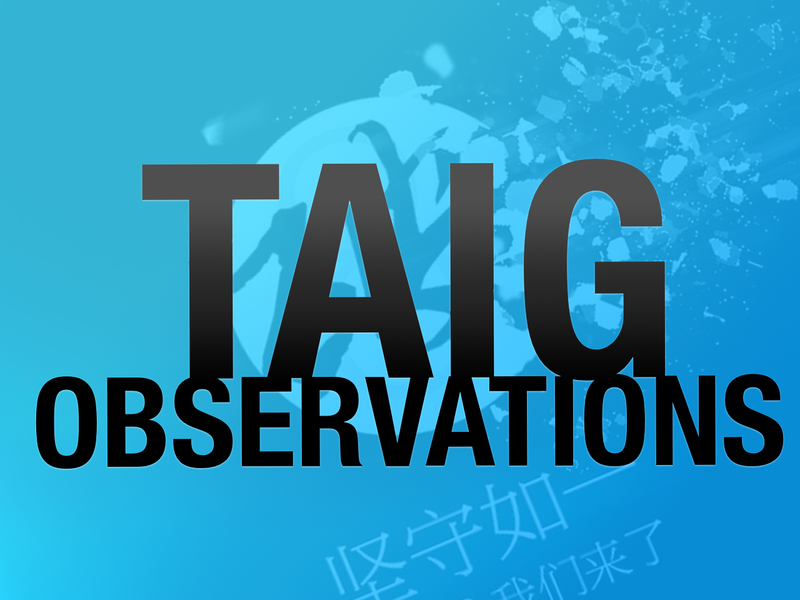 Download the TaiG jailbreak and check out our video tutorial for more details. 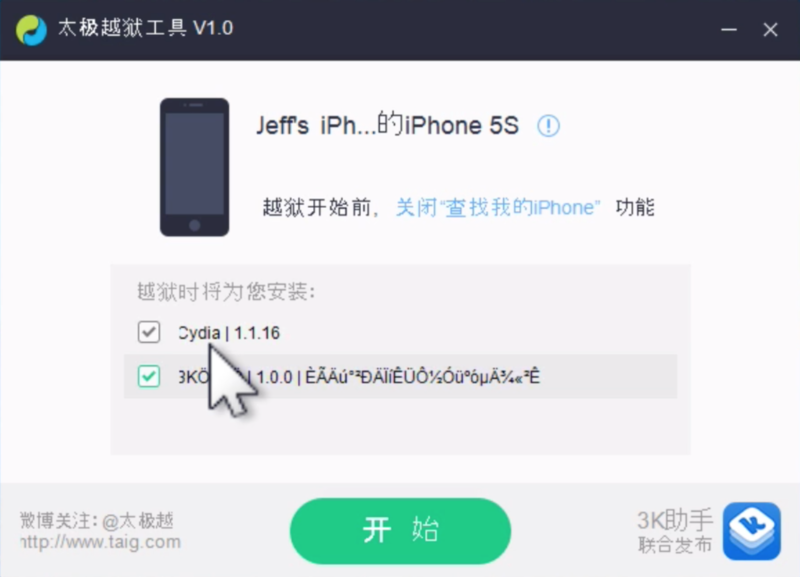 Thankfully, Cydia is bundled with TaiG for iOS 8.1.1, and it’s version 1.1.16, the latest version publicly available. Unlike Pangu, TaiG doesn’t install any TaiG SpringBoard tool similar to Pangu’s tool. The jailbreak only takes about 60 seconds from start to finish, excluding the Cydia first run. iOS 8.2 beta doesn’t work right now. I’ve personally tested it, and encounter a 1004 error on the TaiG tool. Either this is because Apple fixed the exploits used with this tool in iOS 8.2 beta, or the tool wasn’t made with iOS 8.2 beta in mind. The jailbreak seems stable enough, but there are few tweaks that will be able to be used until they are updated with iOS 8.1.1 compatibility. Apple is still signing iOS 8.1, so unless you just have to have iOS 8.1.1 on your device, just downgrade to iOS 8.1 and jailbreak using Pangu8. Indeed. 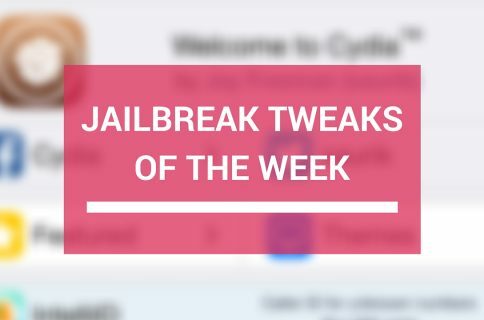 It’s very bizarre that a jailbreak was released even though we technically didn’t “need” one at the moment. I’d love to be a fly on the wall at some of the TaiG decision making meetings. What do you think about this jailbreak? My advice is to simply use iOS 8.1 along with the Pangu8 jailbreak for the time being. Ultimately, I think that the TaiG tool will checkout fine, but there shouldn’t be any rush since iOS 8.1 is still being signed. Sound off with your thoughts and observations below.